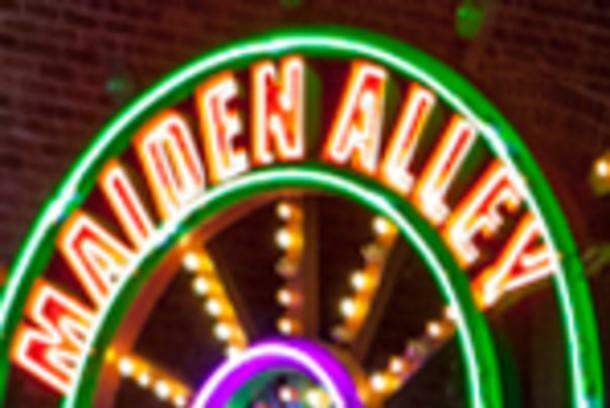 Paducah's welcomes a new film festival created in cooperation with Maiden Alley Cinema. The fourth annual film festival will showcase films of all genres made by lesbian artists. Lesbian filmmakers from around the globe were asked to submit their works through FilmFreeway for this only all-lesbian film festival in the United States. Visit the website for Schedule of Events, Hotel Room Blocks and MORE!